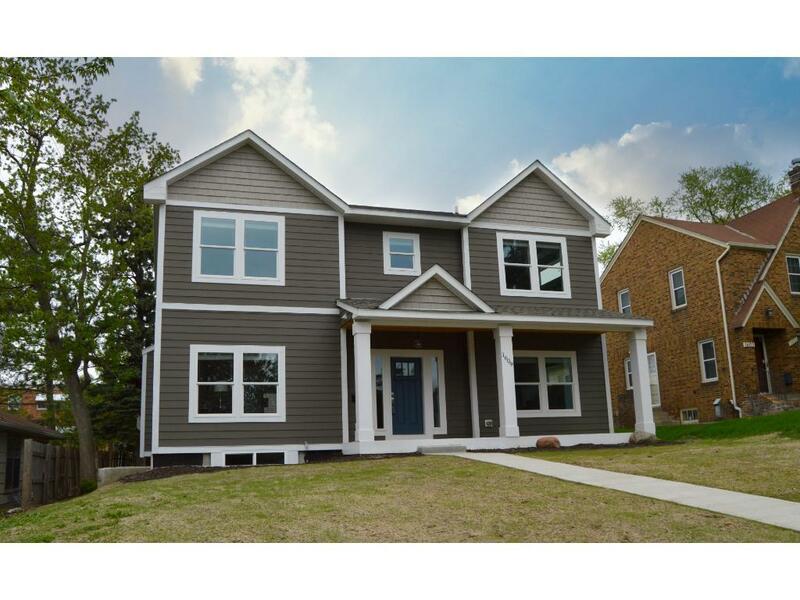 GORGEOUS new build in Highland! Two stories with three large bedrooms up, 2nd floor laundry, master suite with dream bathroom, open floor plan throughout makes entertaining a breeze! Rare THREE car garage! Great location by Highland National Golf Course, mins from airport, easy access to either downtown ? Highland Village just down the hill! Enjoy the amenities of new construction with the historic charm of this St. Paul neighborhood!